Gingivitis occurs when a film of plaque, or bacteria, accumulates on the teeth. Gingivitis is the inflammation of the gums, and if left untreated a more severe infection known as periodontitis will take hold. Gingivitis and periodontitis are the primary cause of tooth loss in adults. Dental diseases can be expensive, so the best approach is preventative dental care at home and ensuring you book the recommended bi-annual dental cleaning. Symptoms of gingivitis include red and puffy gums, tender gums that bleed easily when brushing your teeth, receding gums and halitosis. Gingivitis can be remedied with improved oral hygiene. Some steps you can take include longer and more frequent brushing, more frequent flossing and include an antiseptic mouthwash to help. If you’re experiencing severe symptoms, such as extreme pain or bleeding, see your doctor or dentist. Untreated gingivitis may produce more pressing health problems. Possibly caused by plaque, systemic factors, medications, or malnutrition. Can be caused by a particular bacterium, virus, or fungus. Can be caused by genetic factors, systemic conditions (including allergic reactions and certain illnesses), wounds, or reactions to foreign bodies, such as dentures. Sometimes, there is no specific cause. Gingivitis is an accumulation of bacterial plaque between and around the teeth. A measurement of your pocket depth is the first step in the diagnosis. Pockets deeper than 4 mm could possibly indicate gum disease. Dental plaque is a biofilm that grows freely on the teeth. This community of micro-organisms triggers an immune response, which, in turn, can eventually lead to the destruction of gingival, or gum tissue. Scaling and root planing removes all traces of plaque, tartar, and bacteria from your teeth and gums. If plaque is not thoroughly removed, it can transform into calcified plaque; called calculus, or tartar, found at the bottom of the teeth, close to the gum line. Symptoms include yellow-colored teeth. Plaque needs to be removed on a daily basis. Calculus can only be removed professionally. Changes in hormones may be responsible for promoting dental disease. This may occur throughout puberty, during menopause, with each menstrual cycle, or during pregnancy. Periodontitis is more severe and can eventually lead to teeth loss. Plaque forms within 24 hours. Caused by the mixture of the bacteria in your mouth and food, especially sugar. The teeth feel fuzzy or rough. Fewer bacteria, less plaque. Use a soft-bristled toothbrush to avoid irritating your gums. Electric toothbrushes are better equipped to remove plaque. As you floss, be sure you wrap the floss around both sides of each tooth, using a push-pull motion to remove as much plaque as possible. 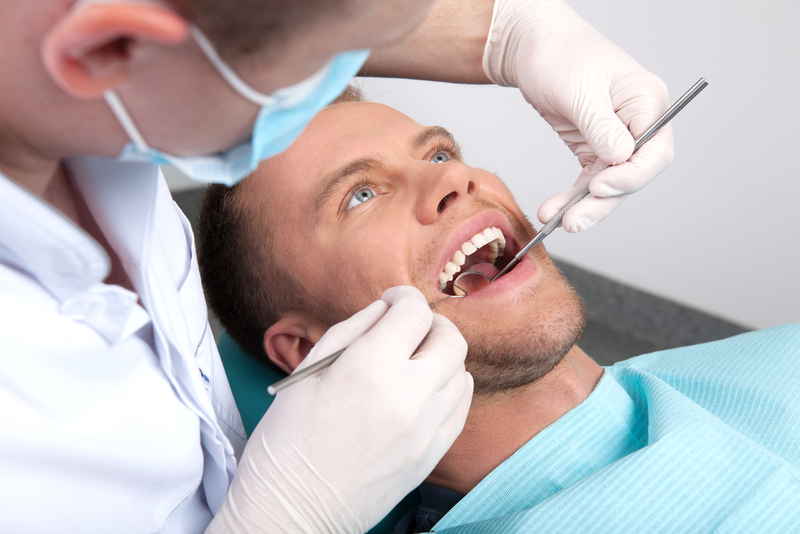 Get a professional dental cleaning every six months. Get a dental exam and X-rays once a year. Use mouthwash daily to kill the bacteria in your mouth. Calcium and essential vitamins such as B12 are beneficial to your gums. You can help prevent plaque build up with a balanced diet including limiting your sugar and carbohydrate intake. During the dental exam, we offer oral hygiene training, ensure you can brush and floss effectively. If necessary, follow-up appointments will be recommended for ongoing cleaning. 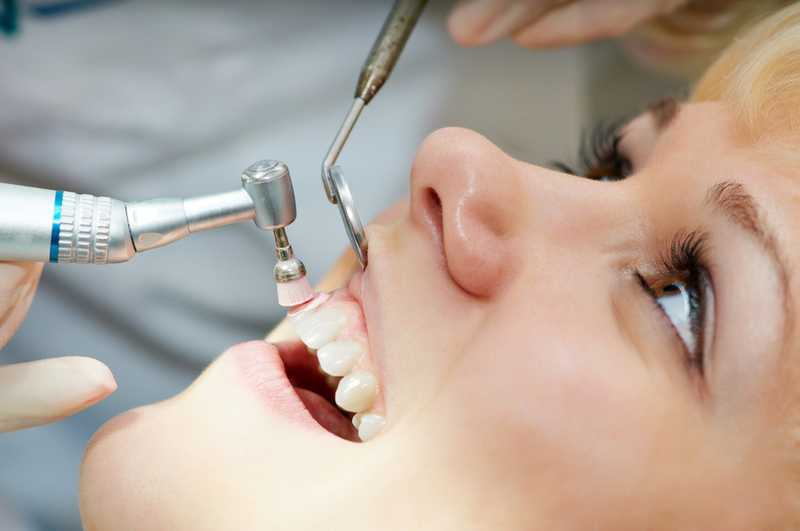 Fixing of any dental problems which may be making it difficult to suitably remove plaque and tartar, such as crooked teeth, or poorly fitted crowns or bridges. Learn more about Nighttime Tips For Taking Care Of Your Teeth and read more about Avoiding Dental Plaque Build Up. Remember, a dental cleaning can improve your health.